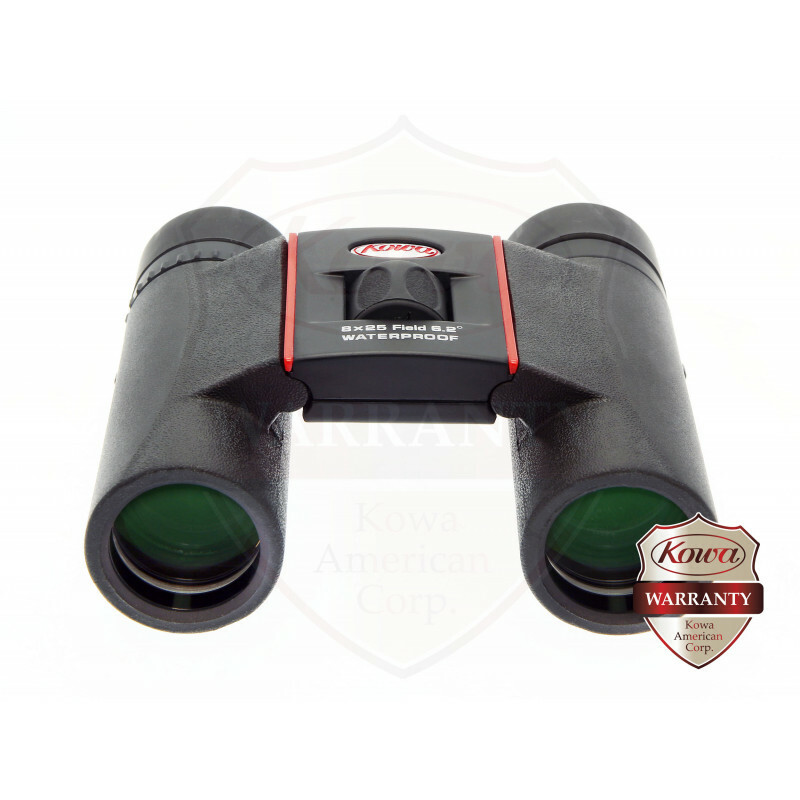 This full-scale Schimdt prism type binoculars are cost effective and offer superior optical performance. 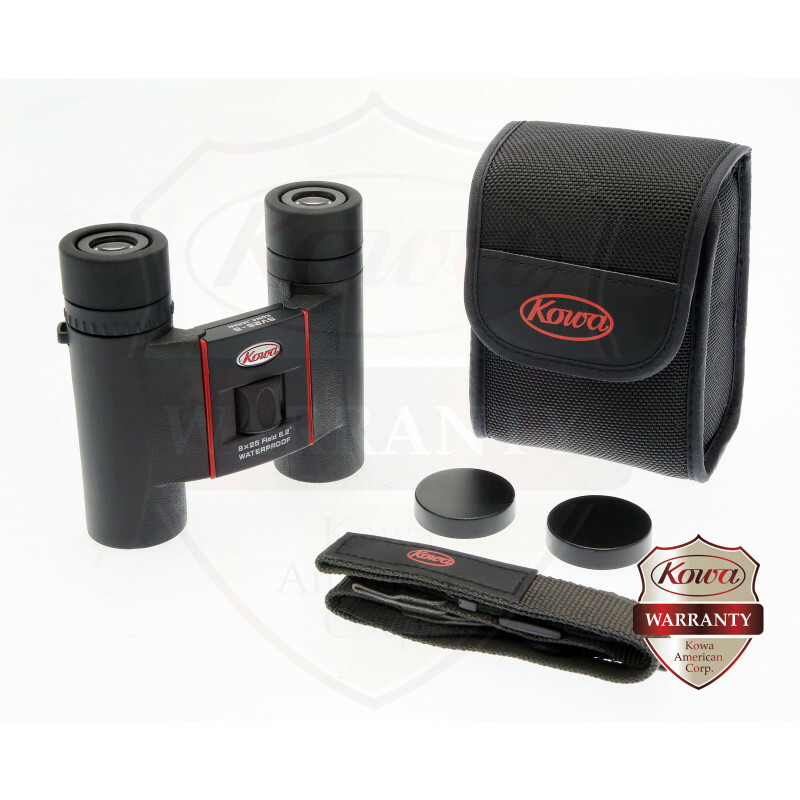 Depressions placed in the rubber armor make it easy to grip and hold the binoculars. Additionally, the lightweight design allows for extended us in the fi eld. 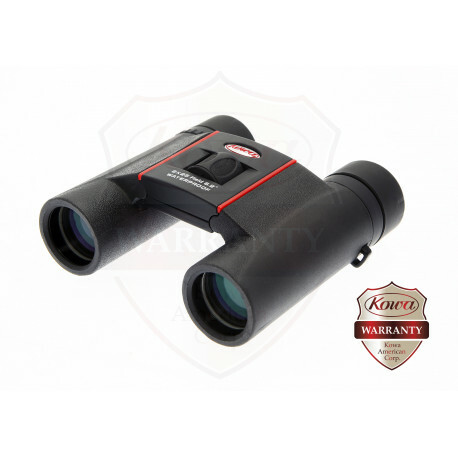 The SV50 in particular is an ultra-lightweight 750g (26.5oz) model despite having a large 50mm objective lens which enables you to enjoy the brightness of a high quality, heavier binocular. 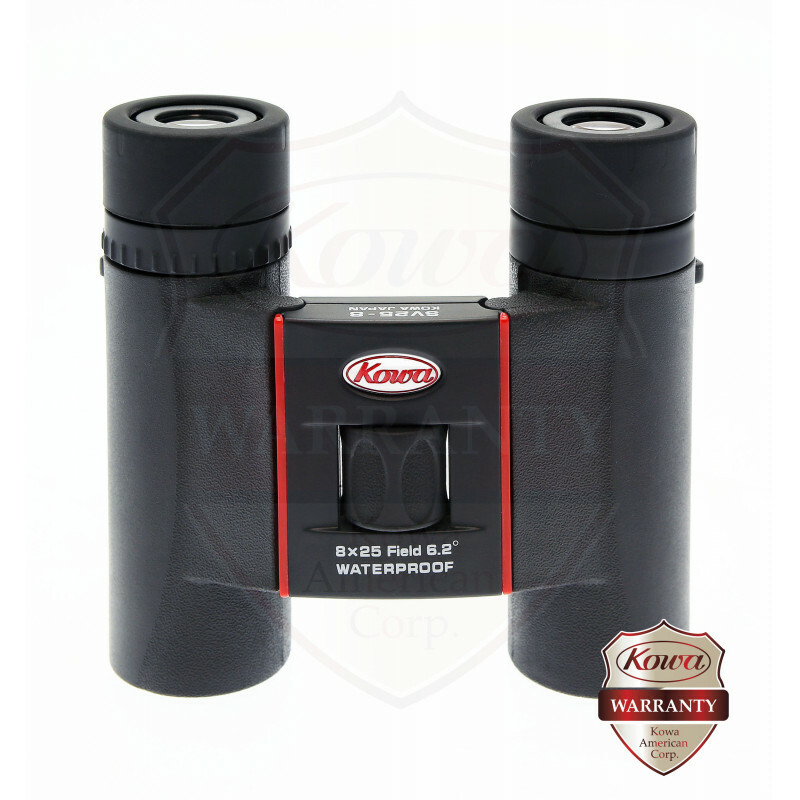 All lenses and prisms of the SV and YF series are fully multi-coated. Even though costs were reduced through simultaneous product development and the implementation of an objective focus mechanism (SV 32/42), the superior optical performance was maintained without sacrifi cing critical features like being waterproof and fi lled with dry nitrogen gas.